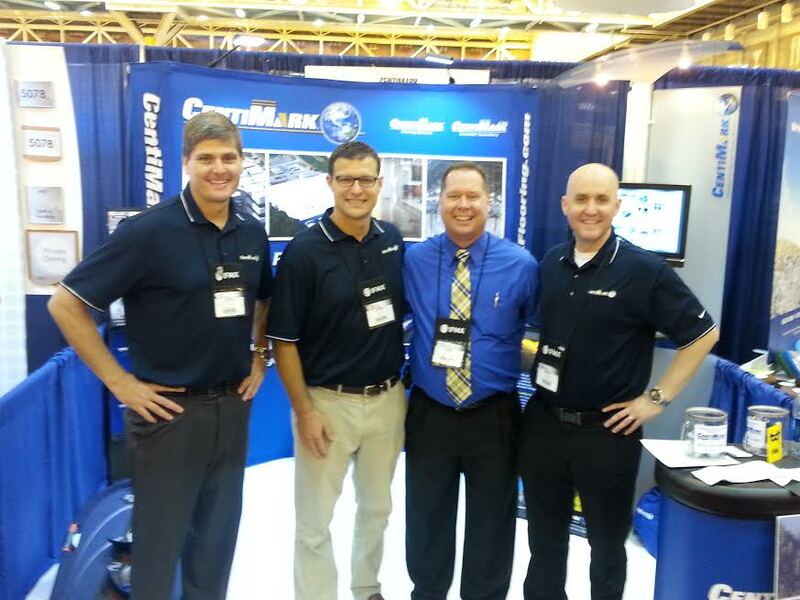 CentiMark associates James Wistrand, Greg Phillips, Arman Michelsen and Ryan Shinn participated in the IFMA World Workplace Trade Show. Lots of good discussions on roofing - getting your commercial roof ready for winter, preparing your capital and operating budgets for 2015 and how to extend the life of your roof. CentiMark stresses the importance of training for our crews - from operational procedures to safety to technology to paperwork. Our Western Group Dallas, TX Service crews received training from Service Manager James Kowalski on procedures and best practices. Admin Autumn Vanbebber talked about office procedures and training on technology. The Dallas, TX team is working hard to do the best job for our customers on their roof. CentiMark is proud of its Kansas City, KS Service Team who received an honor at the Western Group meetings for their efficiency and best practices - all for the benefit of CentiMark Service customers. Service Director Bret Robinette congratulated the crews on a job well-done.